Everyone needs a little support. These supplements will help you stretch your gains, recover faster and get a better workout. Regardless of your training frequency, the right supplements can help you maximize your performance in the gym and your body’s ability to recover after. That’s a winning combination for greater gains in muscle mass and strength, as well as greater losses when it comes to body fat. Consider using these four while following this program. if you head to the M&F Store, you can get them on sale now, which helps your bank account recover faster, too. Whey protein has been shown to be one of the most effective protein sources for promoting muscle growth and strength gains. 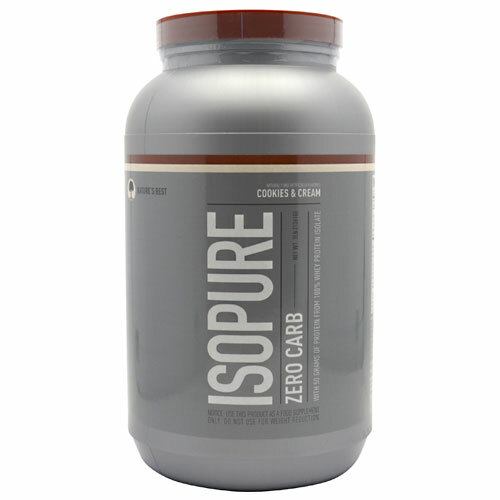 This is due to the fact that it’s the richest source of the branched-chain amino acids (BCAAs), which are the most critical aminos for muscle growth, and it’s the fastest digesting protein on the planet. 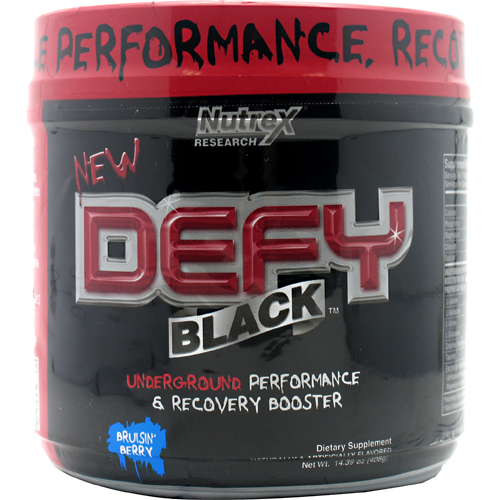 Take whey when you first wake up, and of course, before and after workouts for best results. Before workouts a stimulant-based pre-workout product not only gets you amped up for an awesome workout, but research confirms that stimulants like caffeine can also increase muscle strength and endurance. 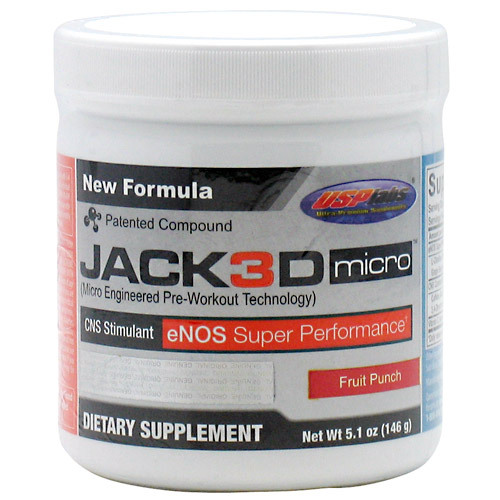 In addition to stims, Jack3d Micro also supplies nitricoxide boosters to further enhance workout performance and muscle pump. Why drink plain water to quench your thirst and stay hydrated during the workout? Spike your water with an intra-workout supplement like Defy that keeps a steady stream of BCAAs, glutamine, and creatine flowing to your working muscles. Plus there’s also taurine to blunt fatigue and help you stay strong, as well as electrolytes to keep you from cramping. In addition to protein, after the workout you need a dose of creatine, carbs, and more BCAAs to optimize recovery and maximize muscle growth. Cell- Tech provides all of these. For creatine, it not only provides the tried and true creatine monohydrate but also creatine HCL for a total dose of 5 grams. 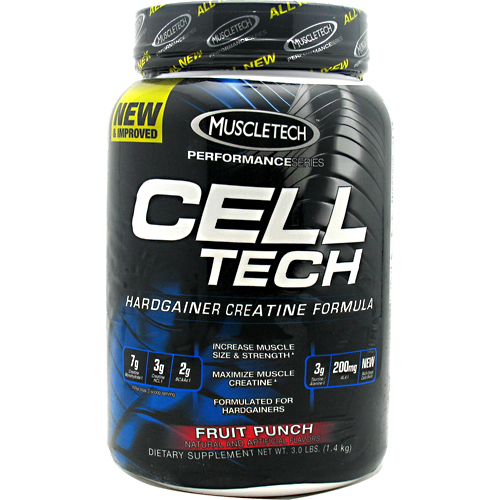 It also supplies alpha lipoic acid, which has been shown to enhance creatine uptake by the muscles.